See photos of after-school programs, schools, and other kid-focused businesses in Long Island's Nassau County and Suffolk County. 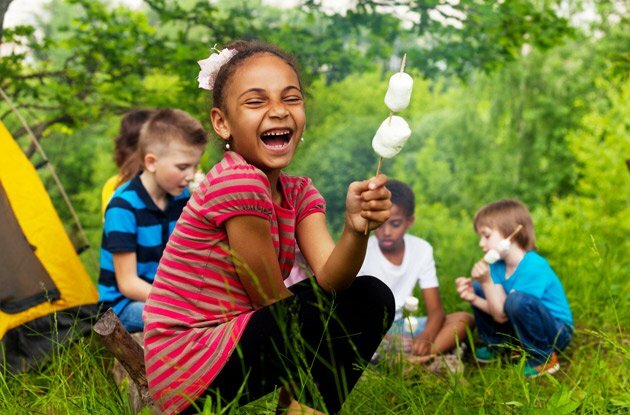 Kids love to take after-school classes, participate in sports teams, and do other extracurricular activities, but unstructured time is important, too. 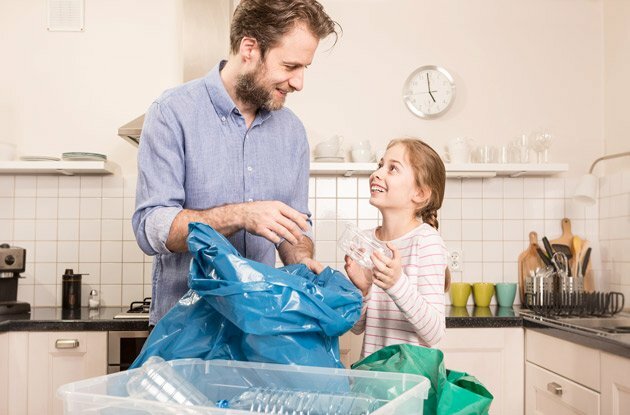 Whether your kid is committed to sports, the arts, or even community service, here’s how to turn that passion for after-school activities into a college scholarship. Music instructors weigh in on what parents need to know before signing their kids up for music lessons, including renting vs. buying, how to choose what to play, and the benefits of private and group lessons. 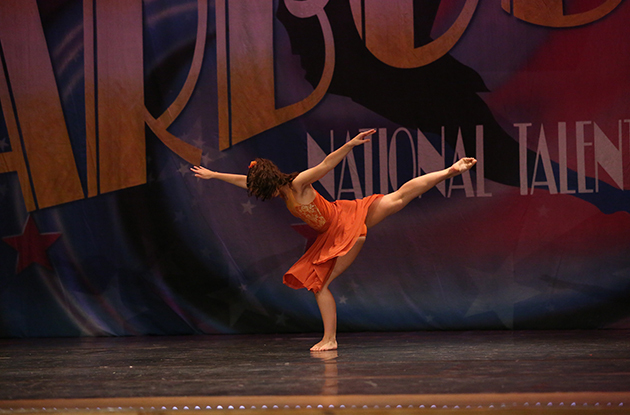 Keep these questions in mind when choosing a new dance studio for your child. 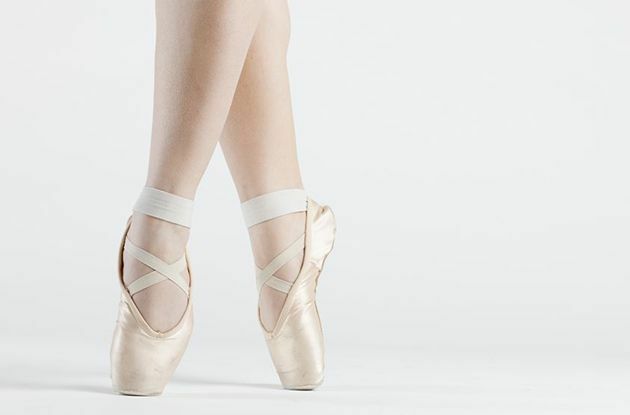 A good studio will foster a love of dance while educating your child and building her self-confidence. 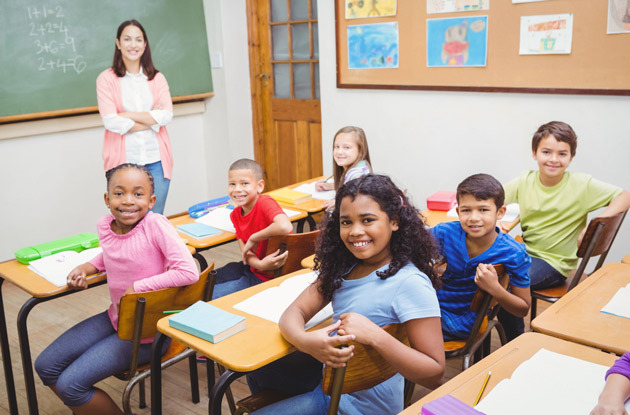 Find after-school classes and activities for kids in the NYC area, including sports and fitness classes, dance and gymnastics, swimming lessons, theater and music classes, and more in NYC, Long Island, Westchester, Rockland, and Fairfield County, CT. 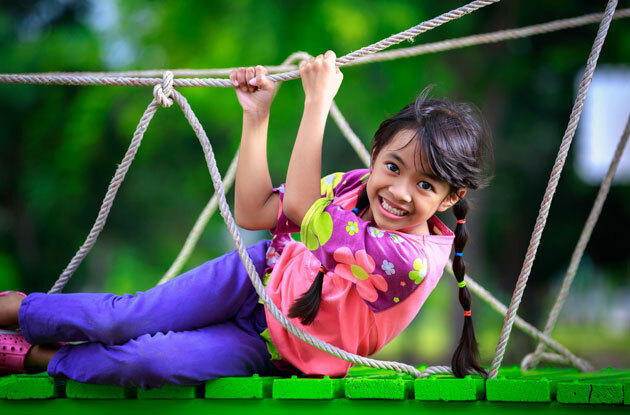 It's important for kids to get at least 60 minutes of physical activity a day, so why not make it fun? 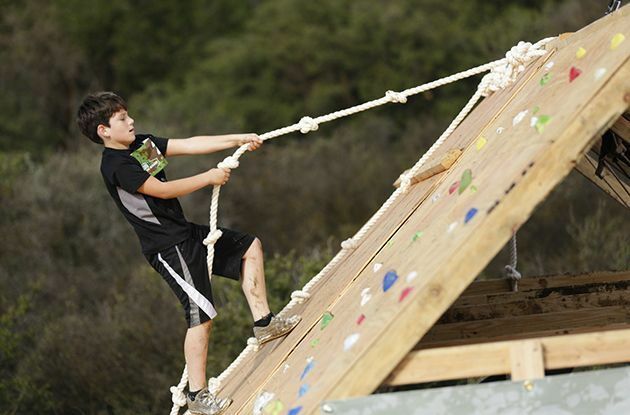 These new fitness trends offer fun ways to exercise for kids as young as 4. Queens of Lacrosse is the only all-girls lax program in the borough of Queens, NYC. The program was started by a local dad who was searching for lacrosse programs in Queens for his two young daughters. Sky Zone, an indoor trampoline park, recently opened a second Long Island location in Mount Siani. The fitness facility for families offers a range of classes including a toddler trampoline fitness class and a special needs jump time. Kidville, a parent-child enrichment center, recently opened in Wantagh. The new location will begin offering its preschool alternative class in Wantagh in January. Bowling alleys across the country have upgraded to appeal to kids and youth players, and New York City is no exception. 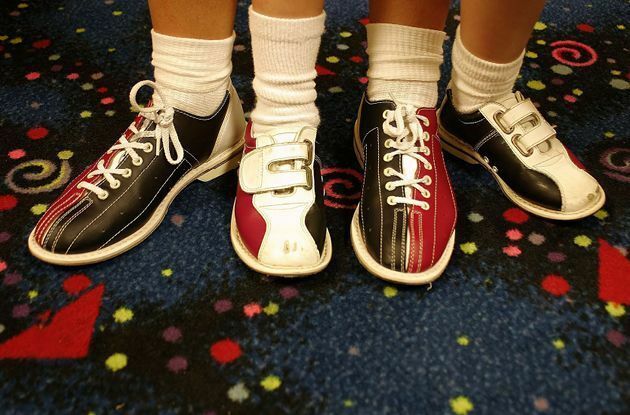 Check out our list of the best bowling alleys for families in the New York metro area. The Clover Hill School, a Waldorf school for preschool and kindergarten-age children based in Norwalk, CT, was once only an idea brought up in a Stamford church meeting room. This year, it celebrates its 10th anniversary. A high school student and theater lover explains why he has chosen to work behind the curtain in the stage crew rather than act on stage, and offers advice for other kids and teens who want to get involved with student or community theater. For kids who want to audition for professional acting roles on Broadway or even in TV or film, we've got the best advice from pro casting directors on how to stand out from the crowd and make the most of each audition and callback. More and more parents are pushing their bodies in fun and healthy ways, from 5Ks to mud runs, inspiring their kids to want in on the action. Here’s how to find triathlons for kids and help them train in a fun and healthy way. 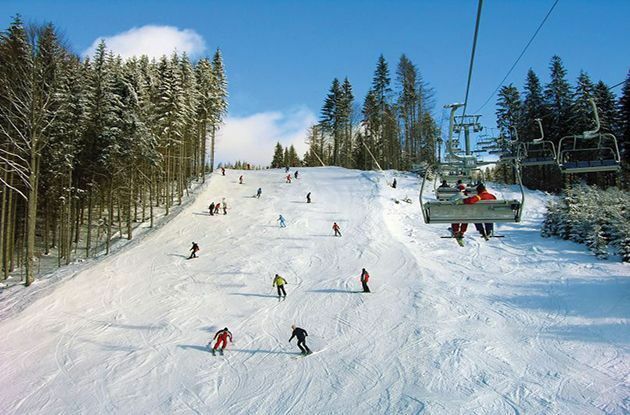 Find horseback riding stables in the New York area, including NYC, Long Island, Connecticut, and the NYC suburbs of Westchester, Rockland, and Bergen County, NJ. 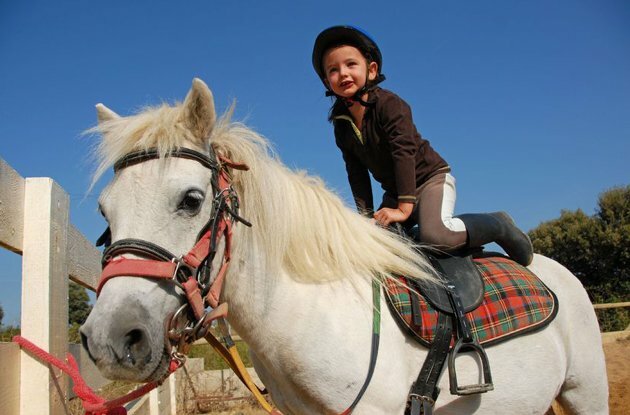 Find where to take a riding lesson or pony ride near you. 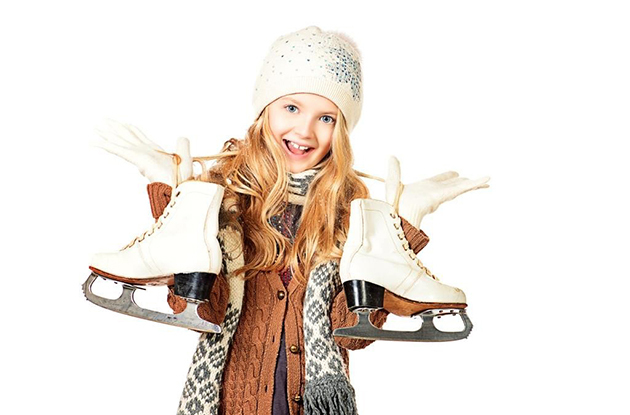 Find indoor and outdoor ice-skating rinks in the New York area, including New York City, Long Island, Westchester County, Rockland County, Bergen County, NJ, and Fairfield County, CT. 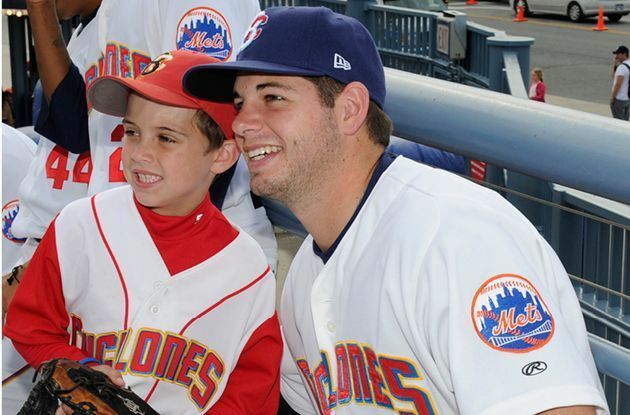 Check out the minor league baseball teams that play in NYC, Long Island, New Jersey, Connecticut, and Pennsylvania. 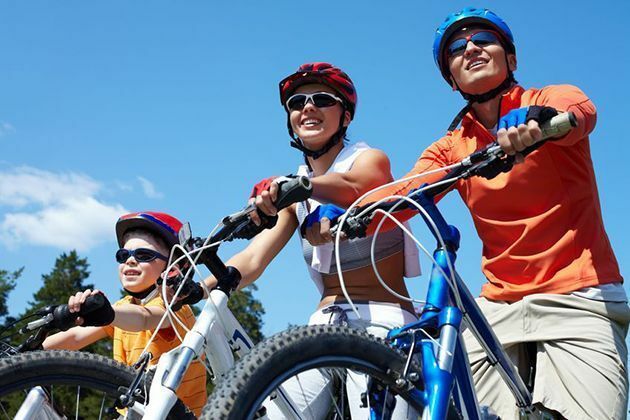 Bike riding is a great warm-weather activity, and wearing a helmet is the most important part of bike safety. Sandhya Katz Katz, M.D., an emergency medicine physician at Nyack Hospital, shares tips to pick a properly fitting bike helmet. Although soccer isn't a high-contact sport like football, children who play soccer are just as likely to get a concussion. 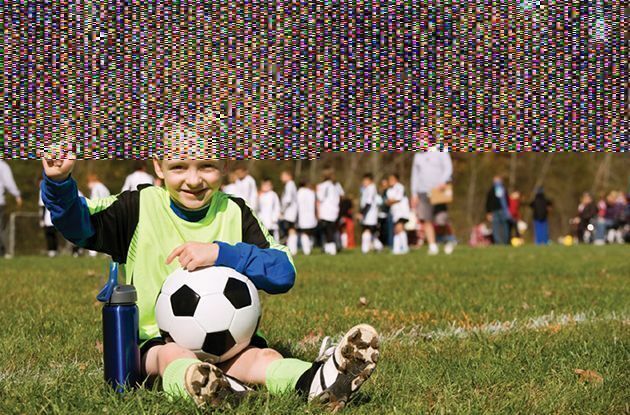 Matthew Pecci, M.D., shares what causes concussions in soccer and how coaches can help prevent them. ResponsibleSports.com shares 10 social media guidelines for coaches to follow when interacting with young athletes on Facebook, including creating a coach account rather than use your personal account and creating an interest page for the team. M.A.T.S.S. Kids' Gym now offers music and theater classes for children in Syosset. The music classes are offered by Long Island Aardvarks and the theater classes are offered by New Artist Theater, a division of The AMF Studio. Sky Zone, an indoor trampoline center, recently opened a Deer Park location. 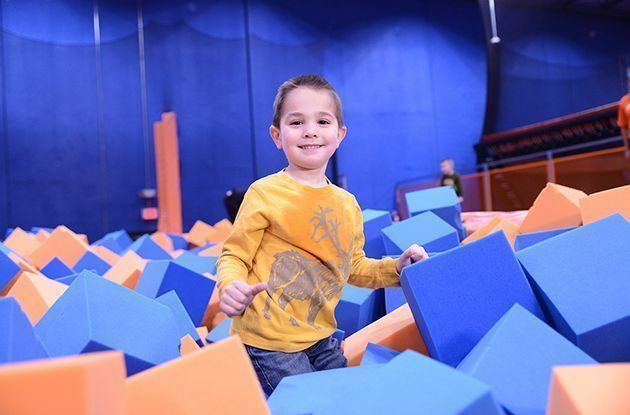 The trampoline center hosts birthday parties and fitness classes, and houses 21,000 square feet of trampolines. Ask the Expert: How Can I Help My Child Balance Piano Practice and Homework? 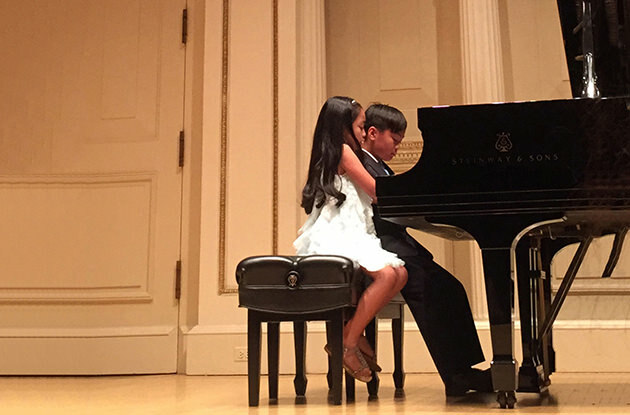 The director of a local music school offers tips on how to help kids balance piano practice with their homework by carving out specific times for both after school and then sticking with it. 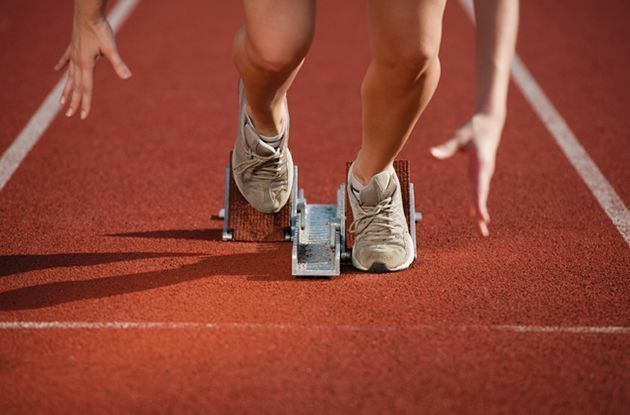 Ask the Expert: Should My Child Specialize in One Sport? 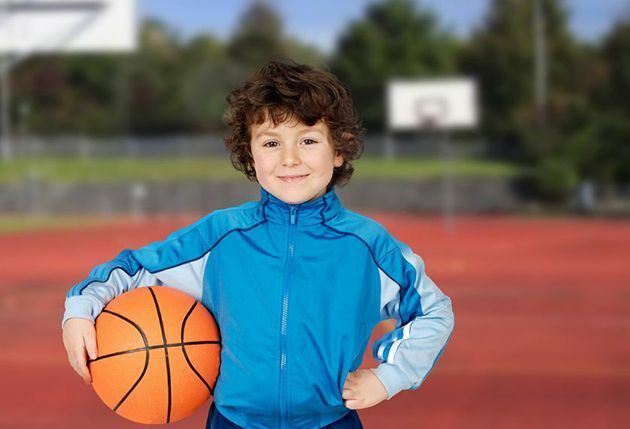 Wondering if your child is too young to specialize in one sport? Monica Holmes, founder of a youth fitness consulting firm in Harlem, explains what age is best to begin specialization and why your child should try out multiple sports at first. 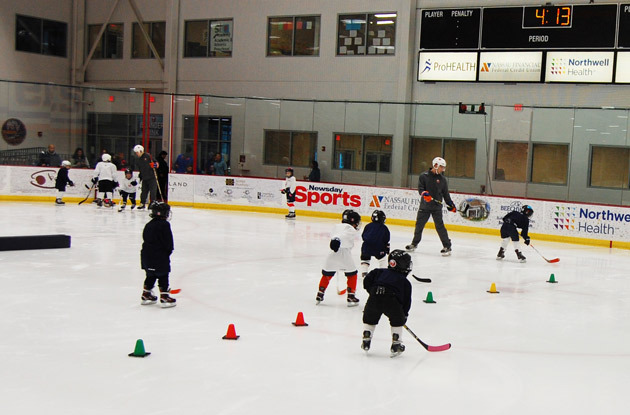 Ask the Expert: How Should a Parent Respond When a Child wants to Quit his Sports Team? Sometimes kids outgrow a sport, and that's okay. 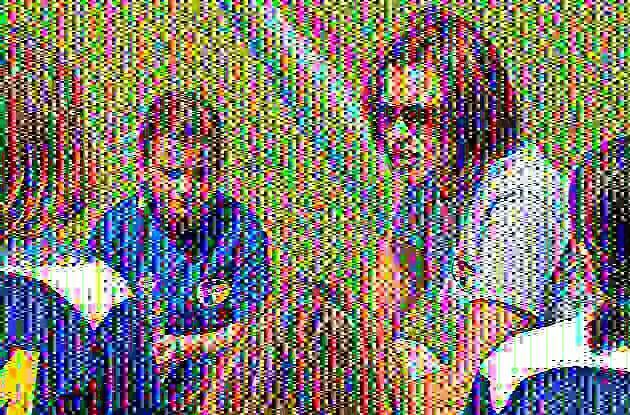 We asked the owner of Soccer by Coach Fher how to navigate the transition if your athlete decides they want to quit the team. Sometimes, it's the coaches and not the kids who need a lesson in good sportsmanship. One therapist offers tips if you're concerned about your child's little league coach's behavior and dugout demeanor. 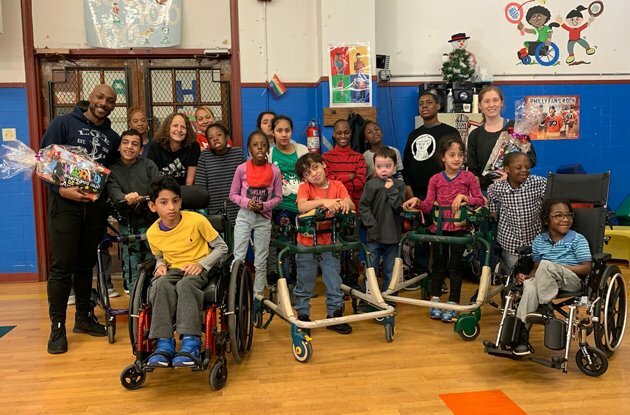 The 14th Street Y in NYC's East Village offers the KOL Program, which includes sports, fitness, movement, and music classes for kids with autism and communication disorders or language delays. 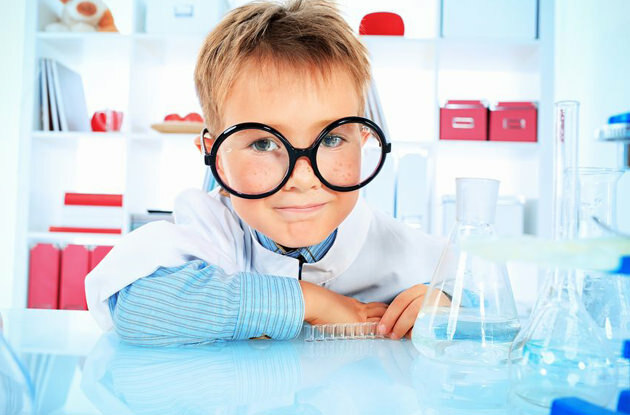 Pop Warner Little Scholars and DSM Nutritional Products have partnered to raise awareness of the importance of proper nutrition and healthy lifestyles for active kids. 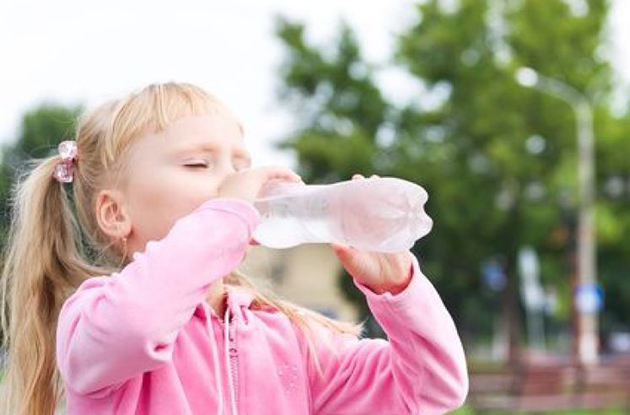 Nutritionist Robin Werner shares nutrition guidelines for young athletes and active children, as well as ideas for healthy snacks for athletic children and how to teach your child to make healthy food choices. Ask the Expert: How Does Yoga Help Kids with Special Needs? To perform well in sporting events and support healthy development, teen athletes need to eat balanced meals that provide key nutrients. 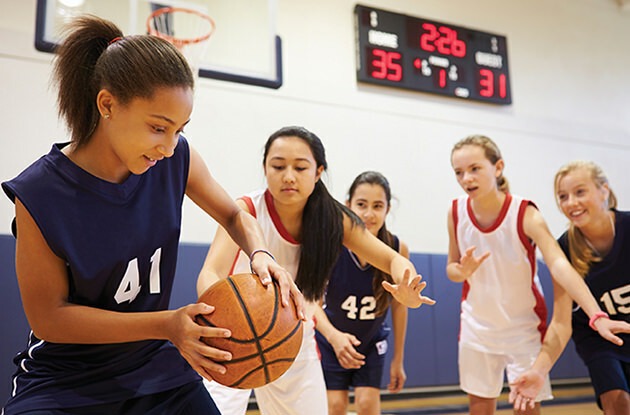 A registered dietician gives the play-by-play on what teen athletes should be eating. Teens, especially teen athletes, have special nutrition needs. 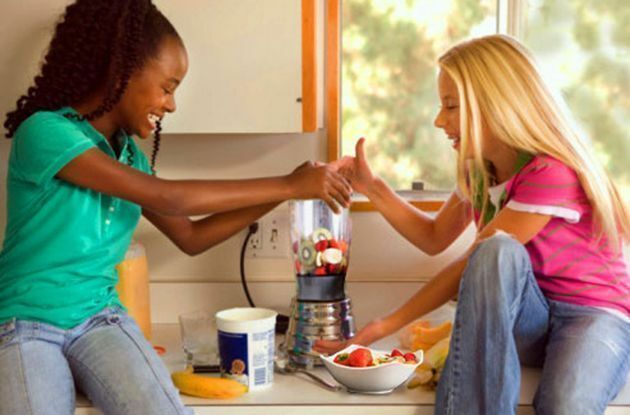 Here's a guide to feeding your teen athlete, including meal ideas for active teens that support their sports performance as well as their development. Ask the Expert: How Can I Make Sure My Child is Safe When Riding Their Bike? Ask the Expert: How Can I Stay Safe While Riding My Bike in Traffic? Chris Wogas, the president of Bike and Roll NYC, shares tips for riding bikes with traffic and in large groups, as well as how some bike laws differ in each state. Ask the Expert: What Is Martial Arts Therapy and How Can it Help My Child? Dr. Alisha Griffith-Berkeley, co-founder of a specialized martial arts program in Brooklyn, explains what martial arts therapy is and how it can help children with special needs such as autism, ADHD, and sensory issues. Ask the Expert: Should I Persuade My Kid to Stop Playing Sports if His Team Keeps Losing? With the heat and humidity of the summer, it is important for young summer athletes to pace themselves and stay cool. Here are four tips to stay safe in the heat this summer.